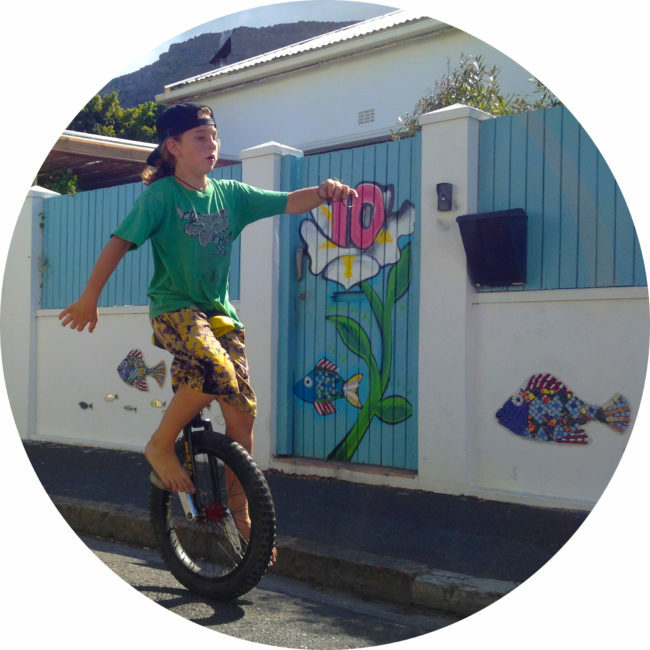 Want to learn how to ride a unicycle? Look no further. We can help you with one-on-one unicycle lessons. Learning to ride a unicycle is challenging but not impossible. It’s the primary reason why our sport remains niche worldwide. There is no instant gratification because it requires perseverance and dedication. Something that Donna, the OddWheeler understands. She was once a beginner WITHOUT a teacher. It took her 2 years to confidently boast that she can ride a unicycle after much trial and error with technique and equipment. Now with over a decade of riding experience in unicycling Donna has developed a 1 hour lesson which will give you a sense of what it feels like to ride a unicycle. But she won’t leave you UPD’ing (unplanned dismount). Below is a lesson and pricing structure to have you confidently riding atop a unicycle. The goal of this lesson is to equip you with the correct patterns and movements of riding a unicycle. In this lesson we introduce you to the 3 exercises of Base Skill Level 1 from the International Unicycling Federation. These combined 3 exercises are needed to call yourself a Unicyclist. The goal of this package is to introduce you to the exercises of level 1, 2 & 3 of the International Unicycling Federation’s Base Skill Levels. It can take between 3 to 20 hours to learn how to ride a unicycle. This is dependent on how often you practice and for how long.